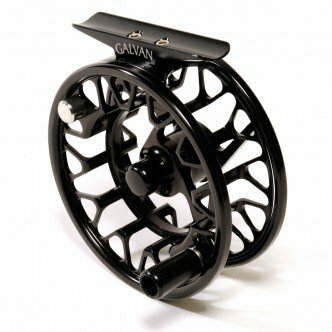 Galvan Brookie Reel, Proving that cutting-edge design doesn’t have to be complicated, the ultra-lightweight Brookie Series from Galvan is an entirely new kind of fly reel. 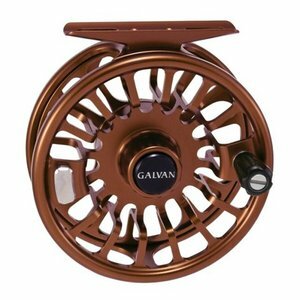 Galvan Brookie Reel, Proving that cutting-edge design doesn’t have to be complicated, the ultra-lightweight Brookie Series from Galvan is an entirely new kind of fly reel. With a revolutionary approach to line tension and a commitment to lasting performance, the Brookie is a modern reel built on old principles: quality craftsmanship and simple, dependable componentry. 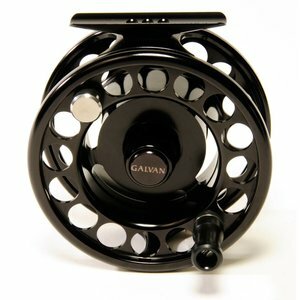 Galvan Brookie Reel, On the exterior, the Brookie features distinct porting and a weatherproof finish. Aside from giving it a unique style, this precision machining process eliminates virtually all excess weight from the reel making it one of the lightest fully machined American-made reels. 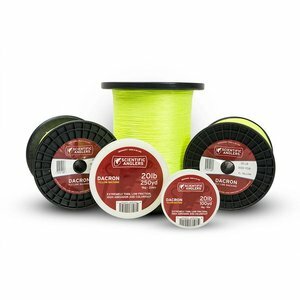 This reduced weight, combined with the superior dependability of 6061 bar stock aluminum, provides a reel that is as bulletproof as it is light. From the raw materials and the machining to the innovative spool tension system, every element of the Brookie fly reel is built to ensure a lifetime of use and performance that won’t be compromised by long days on the water.